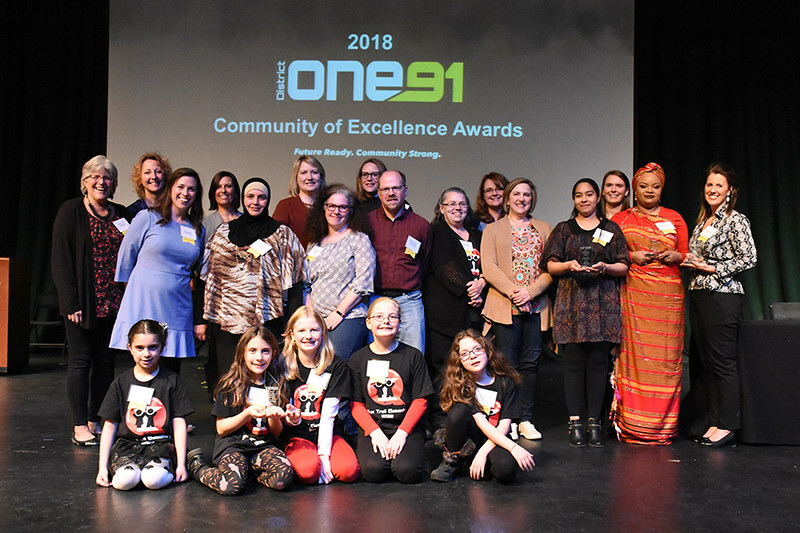 At a ceremony on Tuesday, April 18, staff members, families and community members celebrated the 2018 One91 Community of Excellence Award winners at the Burnsville High School Mraz Center. Ten awards were presented to individuals and groups to recognize their extraordinary contributions to Burnsville-Eagan-Savage School District 191. Christine Michels, teacher at Hidden Valley Elementary School.